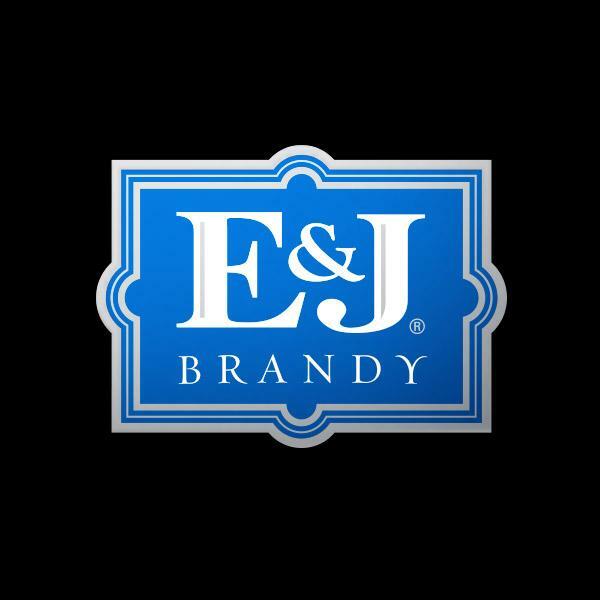 Smooth in style and authentic in taste, E&J Brandy is America's most award-winning brandy. In addition to the three original distinct styles – VS, VSOP and XO – E&J also offers Peach and Apple flavors. For 40 years, every bottle of E & J Brandy has been crafted using traditional methods and aged in oak barrels for at least two years. The result is a collection of smooth brandies for enjoying straight or mixing into a variety of cocktails. Wine Enthusiast VERY GOOD "I recently retasted the E & J VS and was stunned by the improvement in the recipe since I had last sampled it 12 years ago. This has become the equal of the terrific Korbel Rich & Mellow, one of my long-time favorite domestic brandies."